Tucked away in the nooks and crannies of Decatur are more than 30 miniature secret doors created by local artists. Inspired by “fairy doors” that first appeared around the world more than 100 years ago, the artists set out to create bits of whimsy for discovery in unexpected places all around Decatur. 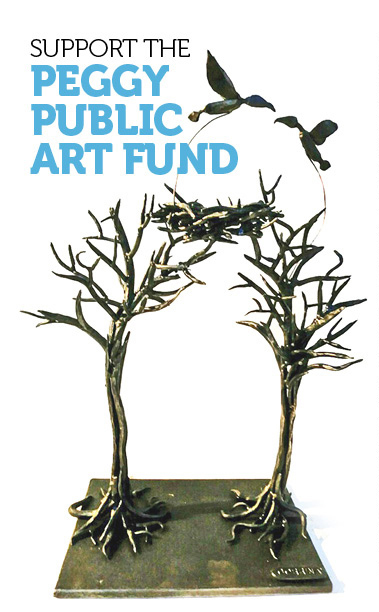 Organized by Decatur artist Larry Holland, the project is funded by a seed grant from the Decatur Arts Alliance.